Roofworx & General Contracting provides the highest quality roofing services from roof repairs, maintenance, and more. Are you looking for a local roofing company with years of experience? Having issues with your current commercial or residential roof and in the market for a roof replacement or repair? Do you want to lower the energy cost with a rubber roof or metal roof? You and your roofing needs come first for us here at Roofworx & General Contracting. We offer commercial and residential roofing in the Fort Worth, TX area. We are the roofing company that guarantees you receive the best in quality, installation, and maintenance with our professional work. From a basic inspection to a total roof replacement, we serve you and are here to answer any roofing questions you may have. Give us a call now at 817-920-5974. Need A Professional Fort Worth Roofing Company? From roof installations, repairs, stone ballast removal, and more, whatever your roofing needs are, Roofworx has the solution for you. Has your roof suffered severe damage after a recent storm? Perhaps the roof of your home and/or business is several decades old and you think a roof replacement would be beneficial. No matter what your situation is, the expert, professional roofers at Roofworx can assist you with your roofing project. Roofworx provides commercial roofing options for any and all types of commercial buildings, including flat roof repairs and services. A new roof is a major investment in your business. Whether you are moving to a new property or wanting to remodel and re-roof your current building, we know you want the best quality and price with a professional roofing company who will do the job correctly. Have special requirements? Need a service not listed? Contact the professional roofing company Roofworx today 817-920-5974 if you are in need of any of the following services! Roof Installation A properly installed commercial roof can last for years and withstand weather and physical damage with proper maintenance. 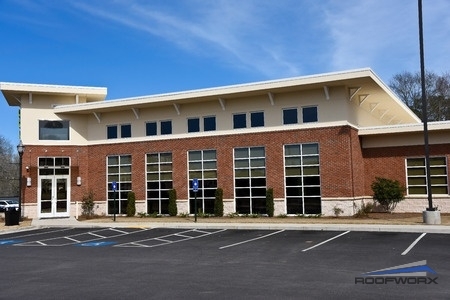 Roof Replacement A roof replacement can add years to your commercial space and give you and your employees safe working conditions. Flat Roof Repair A flat roof requires regular maintenance and repairs to keep functioning properly for offices. Flat roofs are the most common type seen in commercial roofing. 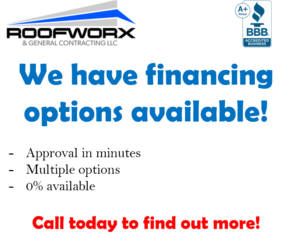 Call Roofworx today at 817-920-5974 for professional commercial roofing in Fort Worth, TX and Dallas, TX. Whether you need a new roof installed or roof repairs, you can count on our team of roofing professionals to get the job done right! Roofworx provides residential roofing options for any and all roof types. 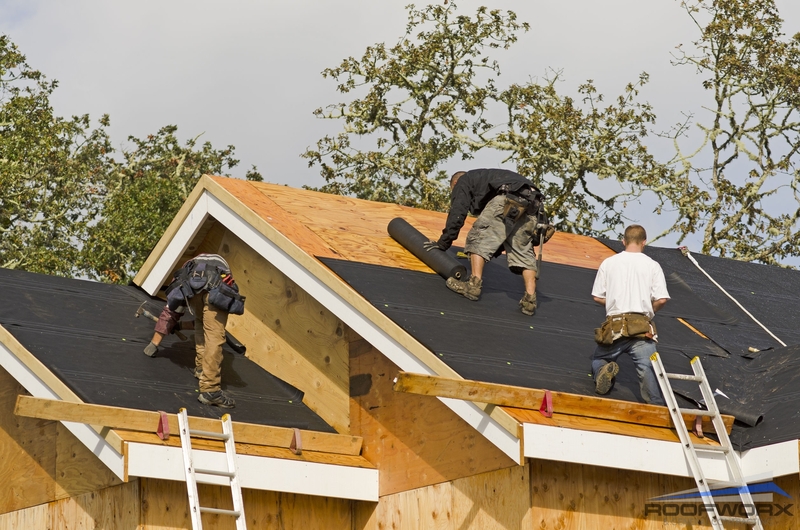 A new roof is a major investment in your home. Whether you are moving to a new property or wanting to remodel and re-roof your current dwelling, we know you want the best quality and price with a professional roofing company who will do the job correctly. Have special requirements? Need a service not listed? Contact the professional roofing company Roofworx today 817-920-5974 if you are in need of any of the following services! Roofworx & General Contracting is here to answer any questions you may have about residential roofing Fort Worth and Dallas, TX. Just give us a call at 817-920-5974 to speak with one of our roofing professionals. Roofworx offers a wide range of services from new construction to window replacement for both commercial and residential projects. 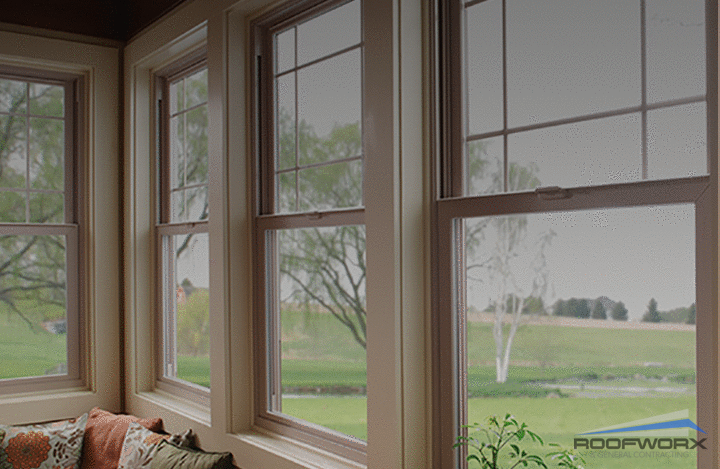 We provide the perfect blend of visually pleasing and functional windows. Window quality and technology has significantly changed over the years. Whether you are moving to a new property or wanting to remodel your current dwelling, we know you want the best quality and price with a professional window installer who will do the job correctly. Have special requirements? Need a service not listed? Contact the professional window installation company Roofworx today 817-920-5974 if you are in need of any of the following services! Roofworx & General Contracting is here to answer any questions you may have about windows in Fort Worth and Dallas, TX. Just give us a call at 817-920-5974 to speak with one of our installation professionals. Updated on March 25, 2018 at 11:10 am by Roofworx & General Contracting.